The Vivante 73 is a 22.5m fast-displacement aluminium motor yacht, currently under construction at the Jetten Shipyard in the Netherlands. Her graceful exterior lines are by Guido de Groot, as is her interior design. 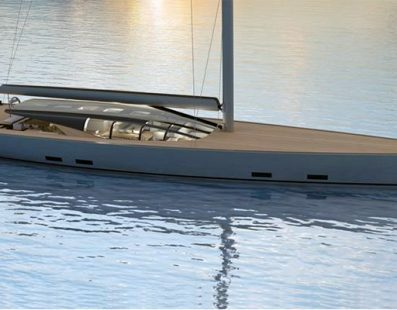 Construction is a coordinated effort between Vivante Yachts and the Jetten shipyard, with the latter also fitting her interior out. Her naval architecture was done by Van Oossanen. 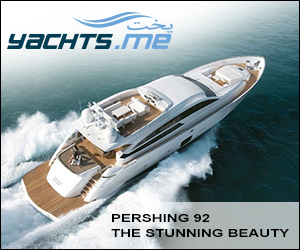 Thanks to her ‘Fast Displacement Hull Form’ her performance is a very respectable 27.5 knots achieved by the use of her twin Scania DI-16 engines. 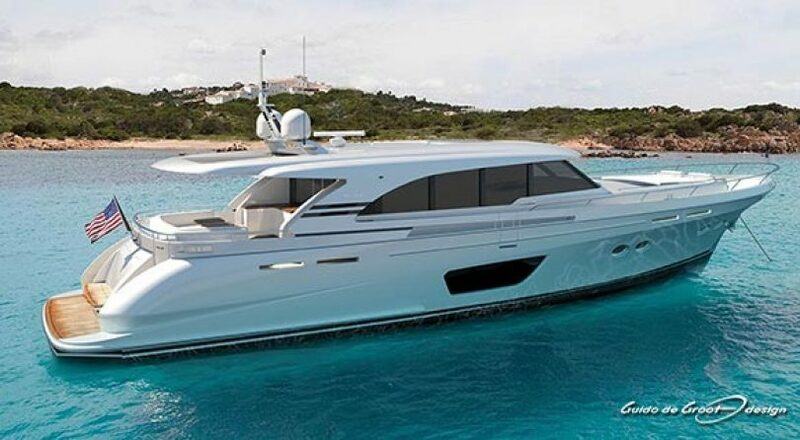 The Vivante 73 benefits from the use of twin gyros and an interceptor system, which greatly enhance her stability, coordinated control of trim, list and turn. 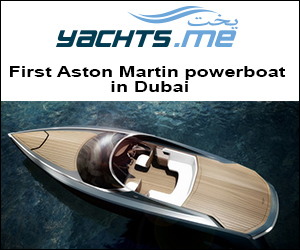 The deployment of this technology and her no-nonsense design make her a very comfortable, practical and livable yacht.